Microsoft co-founder and philanthropist Bill Gates said Sunday that the Bill & Melinda Gates Foundation will donate more money toward its goal to stamp out malaria from the world. 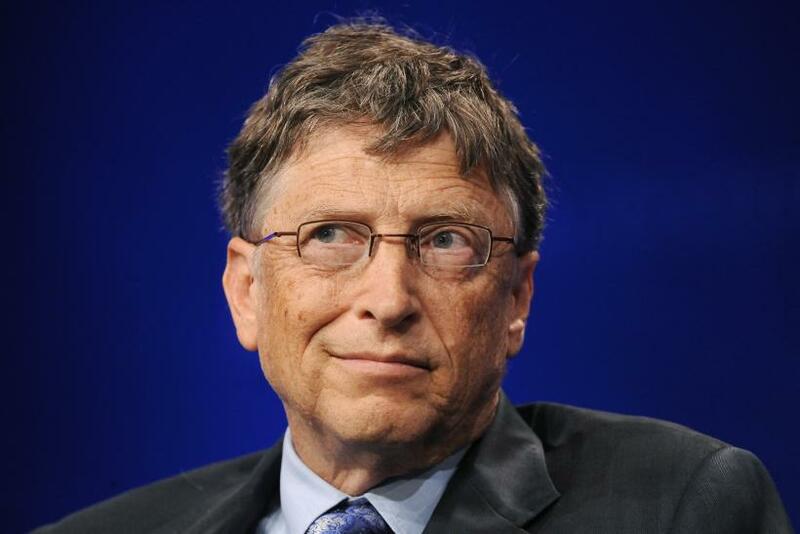 The announcement is considered as the latest development in Gates’ broader plan to fight tropical diseases. 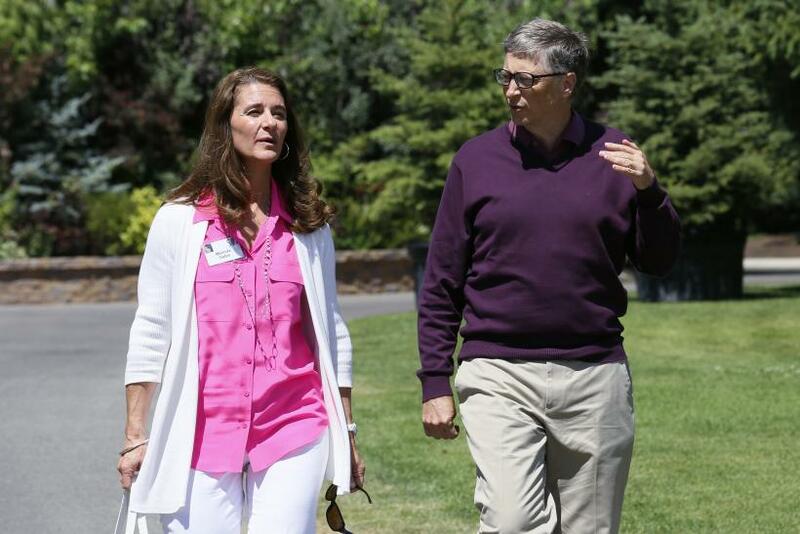 According to Gates, the foundation will increase its budget to tackle malaria by 30 percent to spend more than $200 million a year, which will be in addition to the foundation's other endowments toward the Global Fund to Fight AIDS, Tuberculosis and Malaria, the Associated Press, or AP, reported, adding that the Gates foundation will commit more than $500 million in total this year to fight various diseases, including pneumonia, and diarrheal and parasitic diseases in poor countries. “I really do believe that malaria can be eradicated in my lifetime,” Gates said, while speaking at a global health conference in New Orleans on Sunday. According to him, the foundation's plans also include developing a drug or vaccine to eliminate malaria in people who carry the disease without showing symptoms. The foundation's plans to eradicate malaria, which kills more than 600,000 people each year, also includes a $156 million award to the PATH Malaria Vaccine Initiative, or MVI, in building new vaccines that will interrupt the cycle of the malarial parasite's transmission. “This new grant for the MVI program will help ensure that PATH can continue its effort to implement an organization-wide strategy aimed at supporting control, then elimination, and ultimately eradication of malaria,” Steve Davis, PATH's president and CEO, said in a statement. In addition to malaria, the Gates foundation pledged $50 million for research on Ebola treatments, tests and vaccines. Some countries and groups have contributed to help contain the Ebola virus, but a larger effort is needed to stop the outbreak, which has killed about 5,000 people in eight countries this year, Gates said. "We're likely in the next several decades to have an epidemic that's more transmissible than this Ebola epidemic," Gates told AP, and called on all countries to strengthen their health care systems and invest in the development of new drugs and vaccines.